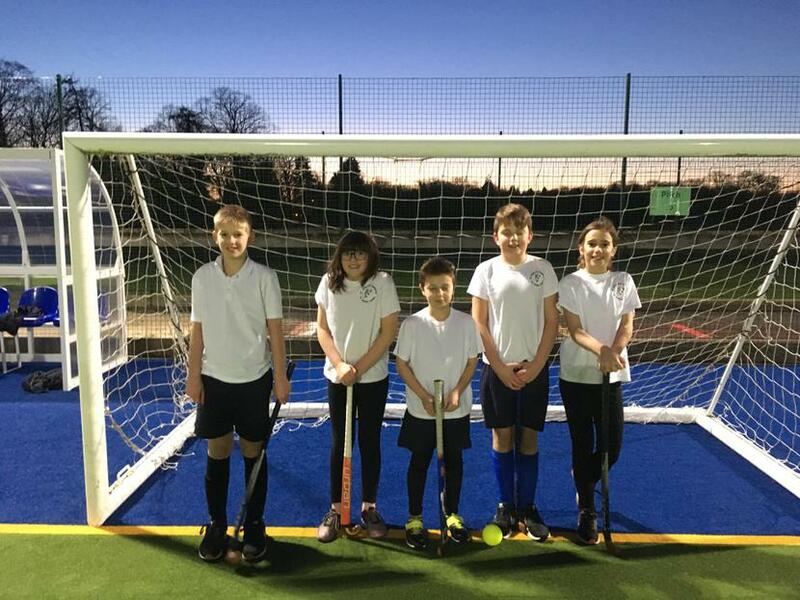 After comprehensively winning the local cluster schools quicksticks hockey we were put to the test by facing all the cluster winning schools in the North Cotswolds. We battled hard showing great determination and fought to the end of every match. After winning 4, drawing 1 and losing only 1 we finished 8th from 16 schools. An amazing effort from the team, it was a pleasure to watch. Well done, you did the school proud!